RANCHO SANTA MARGARITA, Calif. — Finance Express reported that it responded to DealerTrack's lawsuits by filing counterclaims, which are pending in the court system. The legal battle concerns the property rights over computer-implemented credit application routing systems and methods of managing credit applications. Finance Express said it is vigorously defending itself against DealerTrack's allegations. 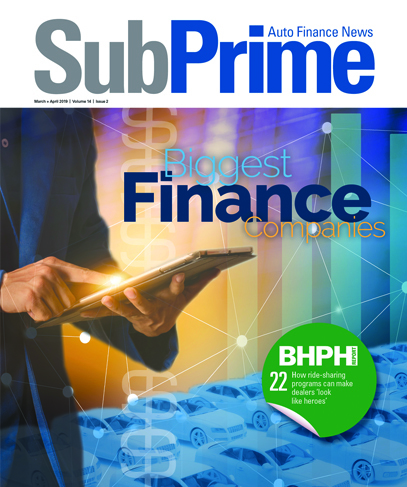 "We are confident that DealerTrack's patents have no applicability whatsoever to our system," said David Huber, president of Finance Express. Finance Express said litigation began in early 2004 when DealerTrack first sued RouteOne over property rights.